Normally for car drivers the earliest date your provisional licence can become valid is your 17th birthday, however you can apply for the licence up to three months before your 17th birthday. 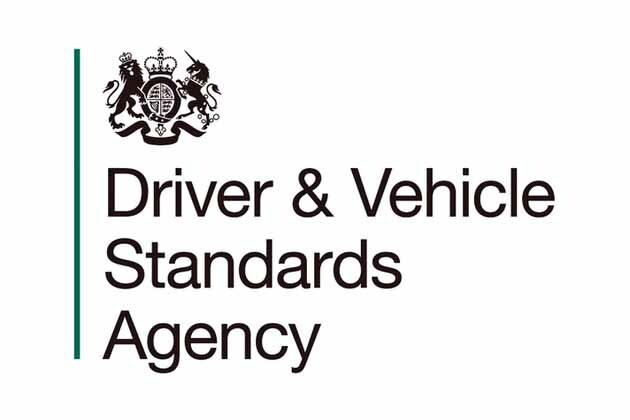 If you apply for your provisional licence before you are 17 you will still have to wait until your 17th birthday before you can start taking driving lesson or sit your theory test. If you are receiving disability living allowance at the higher rate your provisional licence will come into effect when you are 16, but you can apply for it within three months of your 16th birthday.